If you have a request for La Sirene & would like to also send her an Offering we will gift her on your behalf. You will need to tell us your request & Full name. We ask a minimum of $5.00. You may increase the amount at your discretion. Described as a beautiful mermaid, long dark hair mulatto skin, beautiful and with a beautiful voice. 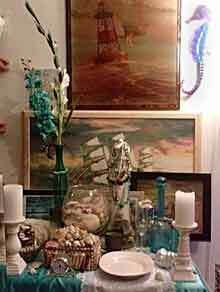 La Sirene's colors are blue & white, her offerings include Sea glass, Cupcakes decorated with blue & white frosting (she loves how beautiful they look) sweet white wine, any sweet treats will appease her, a mirror & comb - do not scrimp here! 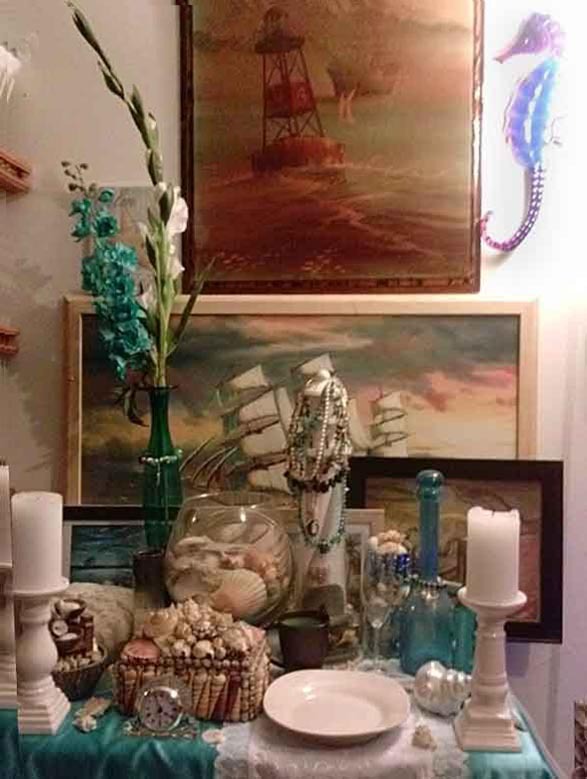 Buy her only the best you can afford) Sea shells, sand, coral, jewelry and anything pertaining to the ocean including model ships & pictures of mermaids. La Sirene is a wealthy Lwa and should you be lucky enough that she is pleased with you, oh how your life would be blessed. She has no tolerance for neglect, so never allow food to spoil upon her Altar! 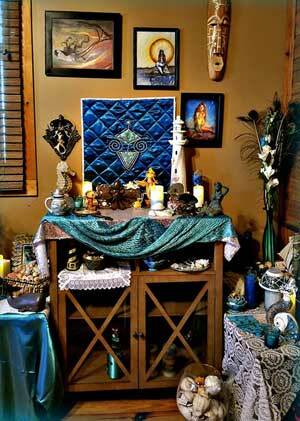 You may also pour Florida water into ice cold water placed on her Altar. La Sirene loves to be sang to. Be sure to sing her songs of the Ocean. 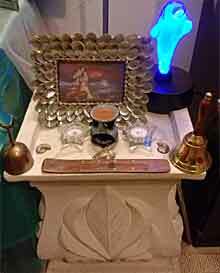 She helps in areas of relationships, wealth and music.